Thank you! We will be reaching out to you shortly to discuss your project! Our expert builders have years of experience building all kinds of fencing and gates in Los Angles. We take pride in being able to not only help clients build fences but being able to educate them on how to maintain them so it lasts a long time. Regardless if you decide on having us build your next fence project we guarantee that after we visit your project site you will leave knowing exactly what you want and what you need to accomplish it. We leave no stone unturned. Los Angeles Fence Builders Is Rated “Top Fence And Gates Installation” In Los Angeles. Los Angeles Fence Builders is the top fence contractor in Los Angeles because we offer the best customer service, the best fence quality and the most affordable fence prices. No other fence company puts the same amount of detail and attention into their work as we do. If you are searching for the perfect fence contractor to install a fence on your residential or commercial property, look no further. 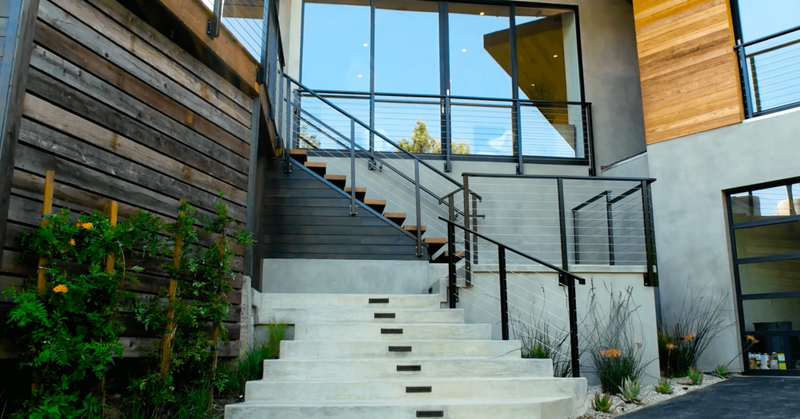 We pride ourselves in being number 1 for Los Angeles Fence Installation. We make sure that you, the client understands the process and are getting exactly what you envisioned. Our crew only consists of fence building experts with years of experience so you don’t have to worry about sloppy work or cutting corners. Before you sign any contract we educate every client about the fence building process, even if you choose someone else. The fences we install are guaranteed to last. We make the fence installation process easy! From start to finish, everything is in our hands, so you don’t have to worry during the process. If you are looking for a “fence contractor near me”, you have found the right one. Our fair pricing and 5 star customer service is our golden standard that we never deviate from. Los Angeles Fence Builders is proud to be called “The Top Fencing and Gates Contractor in Los Angeles”. Our teams of experienced craftsman build top quality wood fences and gates. We use top grade redwood and cedars to enhance the lifetime of any fence we build. 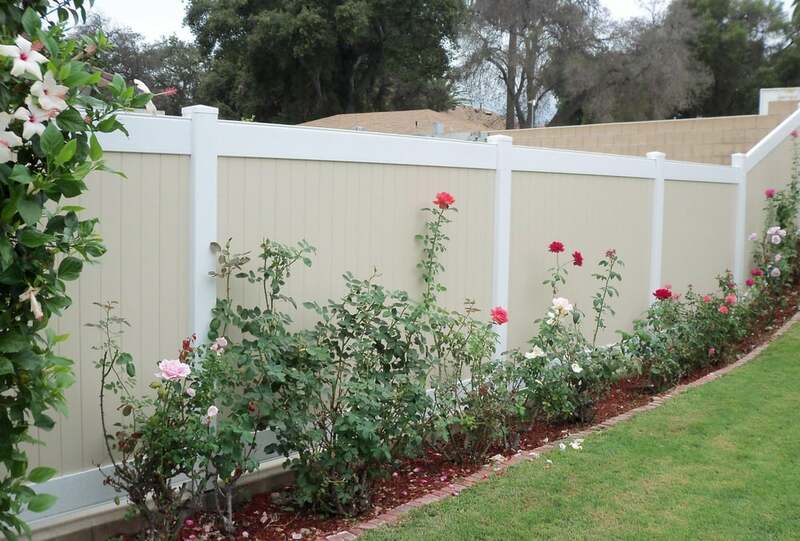 Our wood fence installations are know for having the best value of any fence company in Los Angeles. We specialize in building vertical wood fences, as well as modern horizontal fencing and gates. We do wood fence installations for both residential homes and commercial businesses. Here at Los Angeles Fence Builders, we build long lasting fences that provide the security and the privacy you are looking for. We can build just about any style of wood fence, so if you don’t see what you are looking for on our website give us a call or shoot us an email with your design idea and we will be sure to help you with it. Our chain link fences are strong and durable and conveniently quick and easy to install. We are hands down the best chain link fence installers in Los Angeles. We offer quick installations for any project that requires immediate attention. Our team of experienced installers can provide expert knowledge about the installation process as well as advice on any technical questions for commercial or residential fence installations. We have many different chain link fence options, including Galvanized, Vinyl Coated, Privacy Slats, Security Fences, Windscreens and Barbed Wire attachments. 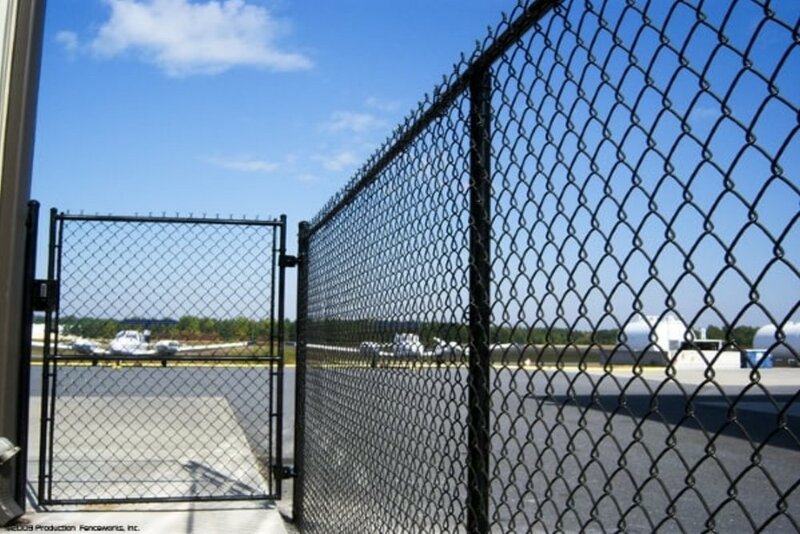 Whether you are looking to install a dog run chain link fence or a fence for your industrial warehouse, we can help you plan, schedule and execute the perfect chain link fence. We provide the best quality Wrought Iron Fences and Gate installations in Los Angeles, CA. Our team of professional welders designs, fabricates, builds and installs each fence and gate by hand. We don’t cut corners during any part of the fence building process. We are extremely proud of our builders and the consistent work we put out. We use only the best steels and metals for our gates and fencing. We build more than just a fence, we build security. Invest in the peace of mind, knowing your home or business is well protected. We are the top Vinyl Fence and Gates Company in Los Angeles, CA. Vinyl fences are known for their clean look and for the very low maintenance needed to keep them looking that way. Along with this, vinyl fences are long lasting and durable fencing and gate options. No need to worry about termite damage or harsh weather damaging you fence. We offer several vinyl options from front yard picket vinyl fencing to 8ft privacy fencing. We offer a wide variety of colors designs, styles and textures to meet your fencing needs. Our crew is professionally trained and are experts in vinyl fence installation in Los Angeles, Ca. Fill out a form at the top of our website and we will schedule a free onsite consultation!